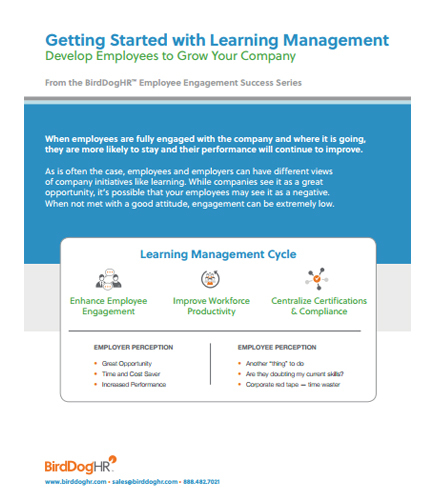 "Getting Started with Learning Management System to Grow Your Company"
When employees are fully engaged with the company and where it is going, they are more likely to stay and their performance will continue to improve. As is often the case, employees and employers can have different views of company initiatives like learning. While companies see it as a great opportunity, it’s possible that your employees may see it as a negative. When not met with a good attitude, engagement can be extremely low. Read this informative whitepaper to read more . What is HR Technology Solution ? Human resources technology solution helps in all areas of business from recruitment to retirement. HR technology improves the HR’s ability to use data in a more efficient way. The cloud for example, is a technology that has revolutionized HR technology altogether by many a ways. It has made life easier for businesses and particularly the HR department.